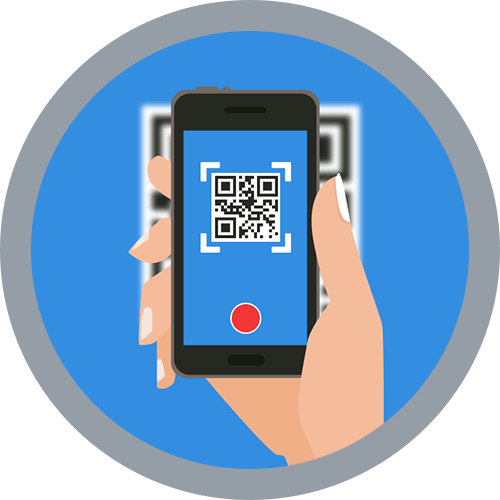 We will design a custom branded mobile Punch Card for your business that works on all smartphones and lives in your customer's Mobile Wallets. 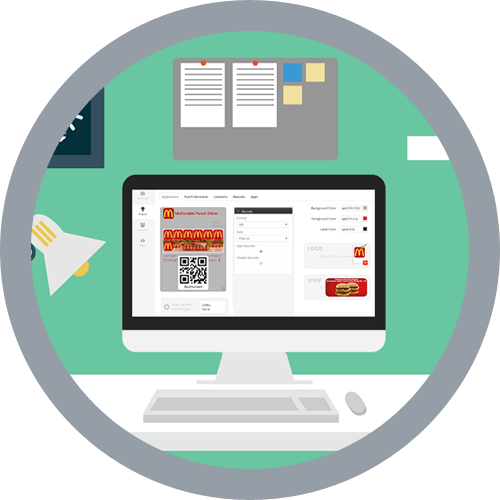 We will assist you in developing a distribution strategy that that seamlessly integrates with your current marketing efforts to ensure your customers get your custom branded Punch Cards. 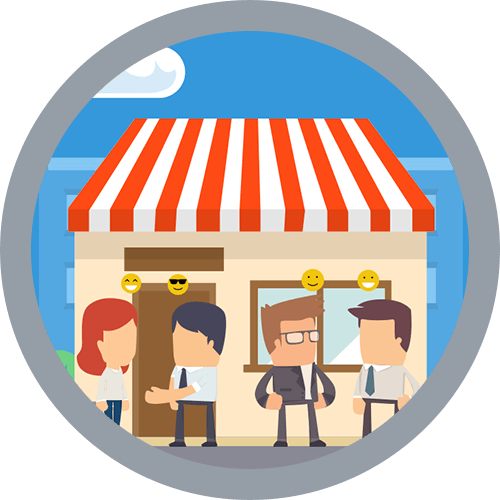 Securely validate the Punch Card and award additional "Punches" instantly to the customer's Mobile Wallet Punch Card. 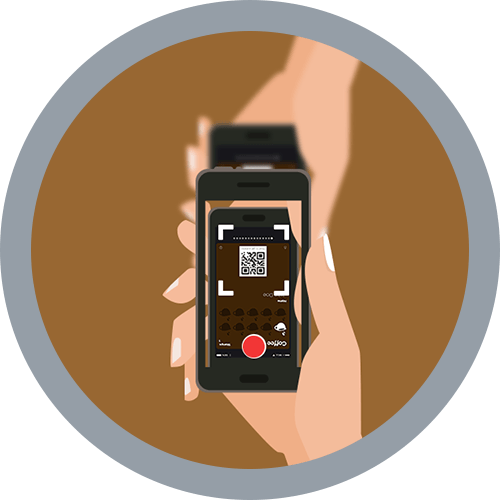 No more "old-school" paper of plastic Punch cards. 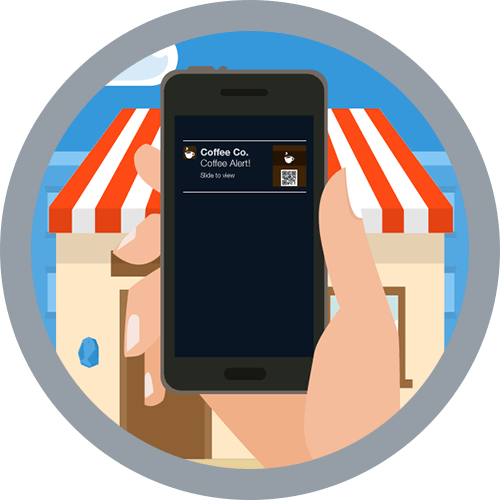 Once a customer has reached the campaign goal, they're awarded a reward such as a Free Coffee which is easily and instantly redeemed from their smartphones Mobile Wallet.